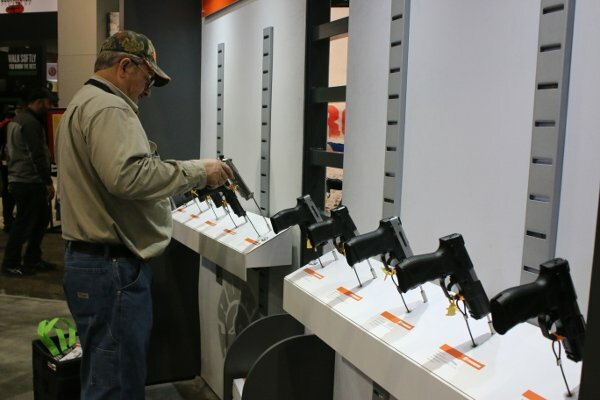 More than 64,000 people attended the SHOT Show convention at the Sands Expo Center in Las Vegas. That amounts to a lot of guns and hunting gear. After four days of touring the dizzying amount of deadly weapons, these are the most artistic, practical and downright badass things that caught our eyes. Be sure to catch our complete SHOT Show coverage as well as our other photo galleries including the biggest and baddest guns.